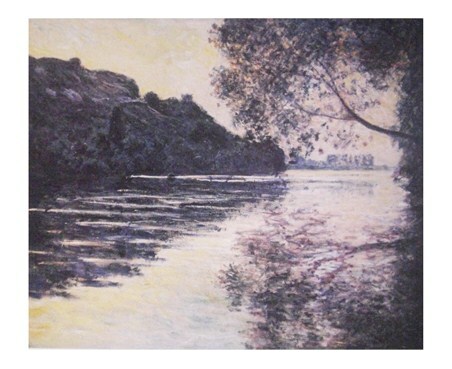 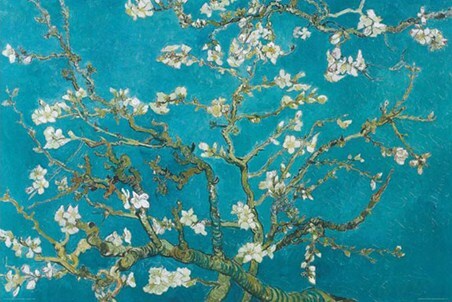 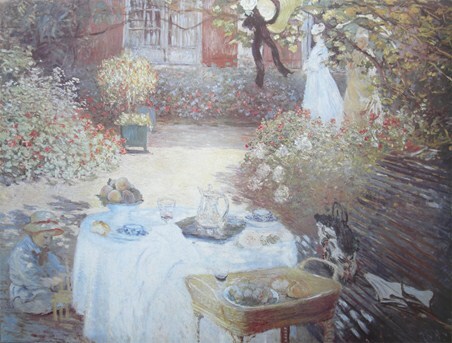 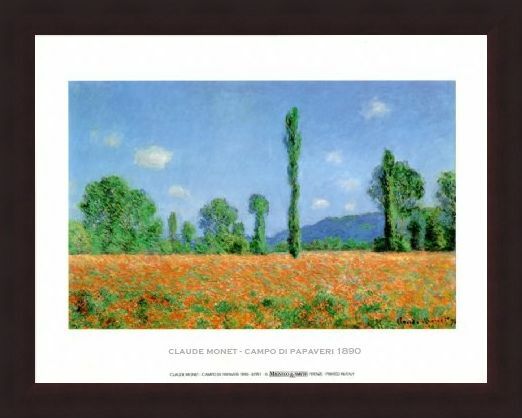 Art Print: Monet was the founder of the incredible style of painting - impressionism. 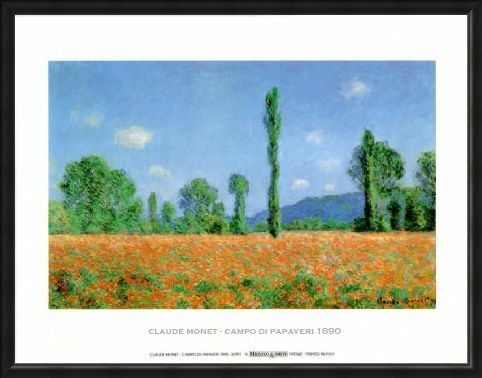 Using multiple brush strokes of little lines and dots, Monet created the most beautiful pictures with texture, depth and striking use of light and dark. 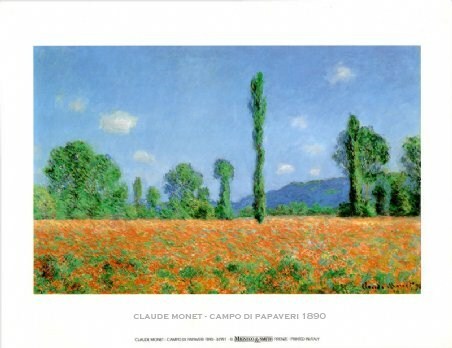 This French artist spent a lot of time painting one particular subject over and over again, for example his water lilies and in this case, the poppy field in Argenteuil painted in 1890. The wonderful sea of poppies in the foreground covers the field like a carpet and Monet has broken the landscape up using the trees and bushes behind. 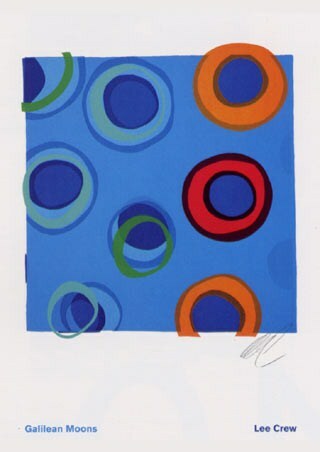 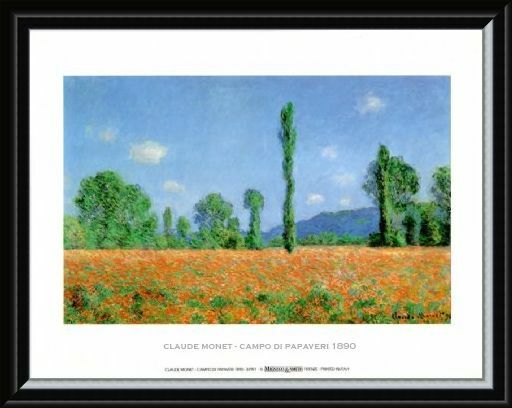 So how about hanging this particularly lovely print up on your wall and have some of the world's most influential art in your room! 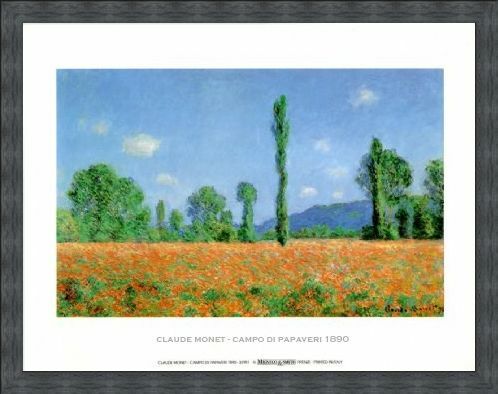 High quality, framed Poppy Field, Claude Monet print with a bespoke frame by our custom framing service.